It’s nice to be in love and feel as if you can conquer the world. 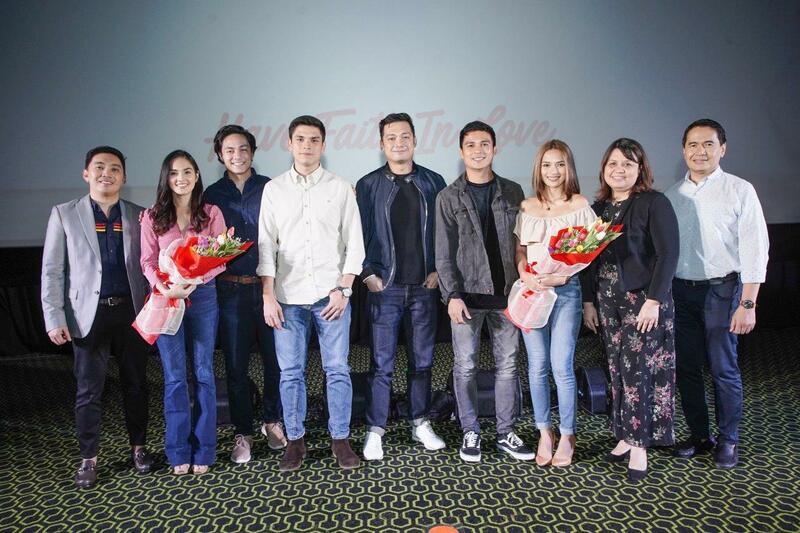 For this Valentine’s Day, Jollibee, our favorite fast-food chain is bringing back its viral and popular Kwentong Jollibee Valentine’s series with a new set of heartwarming episodes that will remind viewers to keep their faith in love, showcasing how it always prevails in spite of heartbreaks, rejections, and challenges that come along. Last February 1, 2019, Jollibee held an exclusive screening at the Bonifacio High Street Central Square Cinema in Bonifacio Global City to give media a first glimpse of the much-anticipated Valentine’s series. 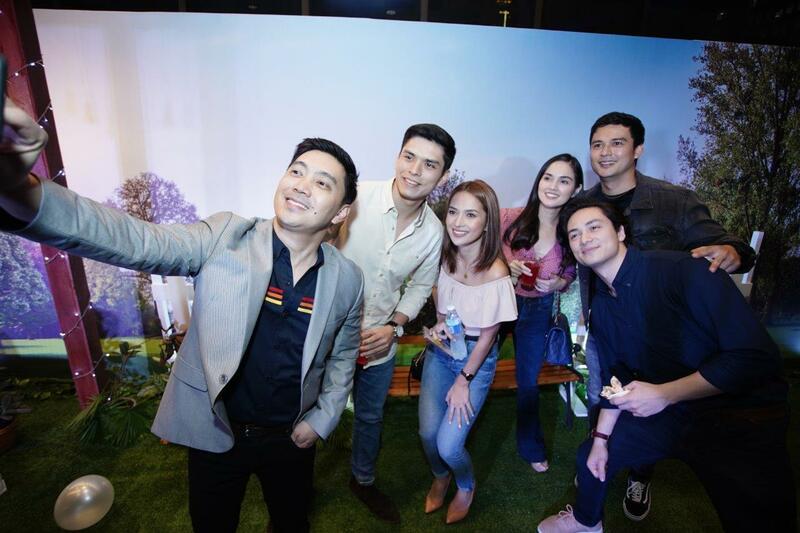 This year’s cast and directors were also present at the event where they shared their fun experiences while shooting and their own “hugot” thoughts on the true-to-life love stories.  “Choice” revolves around the story of Ann, a young woman who is torn between two men in her life. Sharing intimate moments with her long-time best friend Paul, she also begins to find comfort in a new companion—Jay, a co-worker who inspire her to discover a different side of herself. The episode directed by Iancodela Cruz concludes with Ann making a defining choice, looking to the past with gratitude and embracing the hope for love. 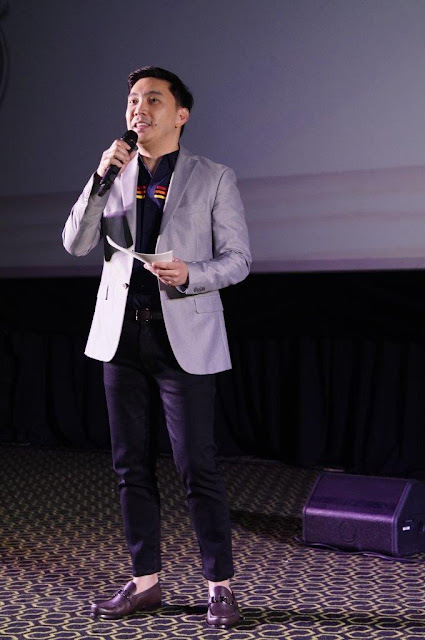 Director PepeDiokno narrates a battle fought for love with “Anniversary”. Jason’s pursuit of a successful career spells trouble for his long-term relationship with Claire. Devoting his energy and passion to his work, he starts to take Claire for granted. Should Jason and Claire fight for their love or are they meant to go their separate ways?